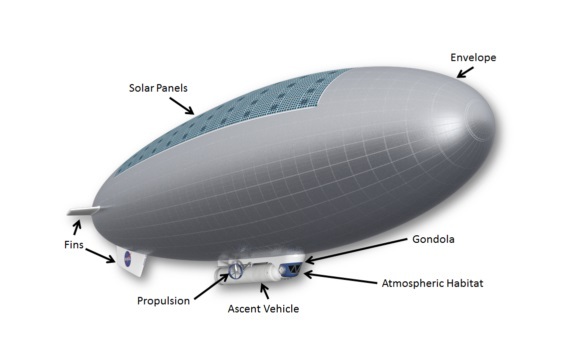 Proposed “HAVOC” mission would send a blimp-like airship to Earth’s nearest neighbor. For more than half a century, America’s human space program has flip-flopped between two long-range goals: establishing a base on the moon or going deep and sending astronauts to Mars. 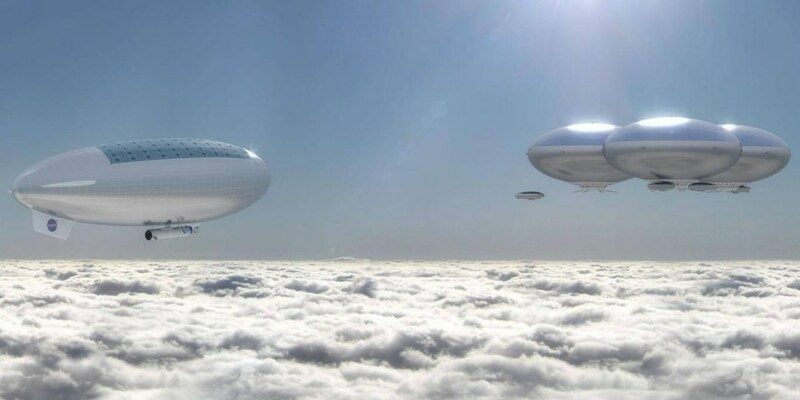 But a group of aerospace engineers at NASA’s Langley Research Center in Hampton, Virginia has made a persuasive pitch for an unexpected third option: Venus. 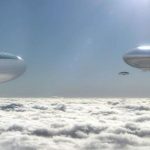 The team has sketched out plans for and conducted small-scale tests of a blimp-like airship that would ferry a crew of two on a month-long expedition above the Venusian cloud tops. Their High-Altitude Venus Operational Concept (HAVOC) would culminate in the building of what the engineers describe as an aerial colony for “long-term atmospheric habitation and colonization” of the second rock from the sun. Renderings of the HAVOC airship are reminiscent of Lando Calrissian’s fantastical Cloud City from the “Star Wars” movies, but the NASA engineers are serious about their plan. That statement might raise a few eyebrows. Day or night, temperatures on Venus hover around 850 degrees Fahrenheit, and the atmospheric pressure at the surface is a crushing 1,300 pounds per square inch. The silvery clouds that enshroud the planet consist of sulfuric acid. “Even in the [SyFy television] show “The Expanse,” Venus is considered inhospitable enough to use as a dumping ground for an alien substance!” jokes Robert Grimm, a Venus expert at the Southwest Research Institute in Boulder, Colorado. But go 30 miles above the Venusian surface, and the story is very different. Temperatures are a more tolerable 170 degrees F, and atmospheric pressure is similar to that on Earth. The corrosive clouds are tucked safely below, so there’s ample solar energy shining down from above. HAVOC would be unlike any space mission ever attempted. It would begin with two launches to Venus. One spacecraft would be for the crew. The other would be a robotic cargo ship carrying the airship, which would be folded up inside a 100-foot-long capsule. The voyage from Earth to Venus would take about 100 days using a powerful rocket like NASA’s upcoming Space Launch System. That’s about half as long as it takes to go to Mars — one big advantage of choosing Venus over the Red Planet. On arrival, both HAVOC spacecraft would enter Venus orbit. The crew would rendezvous with the cargo capsule, the astronauts would strap in, and the real drama would begin. Falling from orbit, the capsule would plunge into Venus’s atmosphere at 16,000 mph. White-hot atmospheric friction and a huge supersonic parachute would slow things to a more manageable 90 mph. At that point, the capsule would jettison its outer shell, the airship would unfurl, and canisters of helium would inflate it to a volume of 2.7 million cubic feet. Fully inflated, the airship would be nearly three times the size of a Boeing 747. After all that drama, life on HAVOC would be strangely calm. The airship would settle into the Venusian jetstream, bobbing along 32 miles above ground under blue skies. “The gravity would be similar to Earth’s, and the thick atmosphere would provide radiation shielding, helping to mitigate two of the biggest health fears with space travel,” Jones says. At the conclusion of the 30-day mission, the capsule would detach from the airship and transport the astronauts back into orbit around Venus. There they would rendezvous with the main crew vessel, which would take them back to Earth. The return trip would take a bit longer — about 300 days — because the rocket would have to fight the sun’s gravitational attraction. But at a total length of about 450 days, the mission would be significantly shorter than a mission to Mars, which could take a full two years. The scientific payoff from going to Venus could be huge, Jones says, because some fabulous secrets might lie below its hellish surface. Billions of years ago, when the sun was dimmer and cooler than it is today, Earth’s inner neighbor may have had abundant water and a mild climate. It’s even possible that living organisms might yet exist in the mild atmospheric zone that HAVOC would visit. The chemistry there is harsh, but microbes on Earth can tolerate acidic, sulfur-rich conditions. Grinspoon is especially intrigued by Venusian clouds that sometimes display unexplained markings of dark, ultraviolet-absorbing particles. “Could it be some kind of biosphere?” he asks. One little robot, Japan’s Akatsuki probe, is studying Venus right now. And a NASA concept called Venus Bridge would use low-budget “smallsats” to bring the U.S. back to Venus quickly. From there, a joint U.S.-Russian project called Venera D could begin scanning the Venusian atmosphere and placing a lander on the surface by the mid-2020s. Additionally, the European Space Agency’s EnVision mission may be sending back high-resolution radar maps of the Venusian surface a few years after that. These are small steps, but essential ones to the eventual Lando-like grandeur of HAVOC. 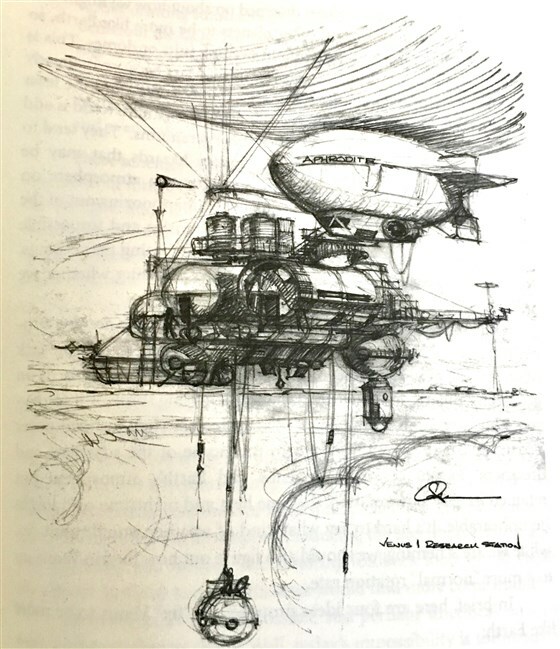 This entry was posted in Airships, Blimps and tagged airship, blimp, HAVOC, High Altitude Venus Operational Concept, NASA, supersonic parachute, Venus exploration. Bookmark the permalink.